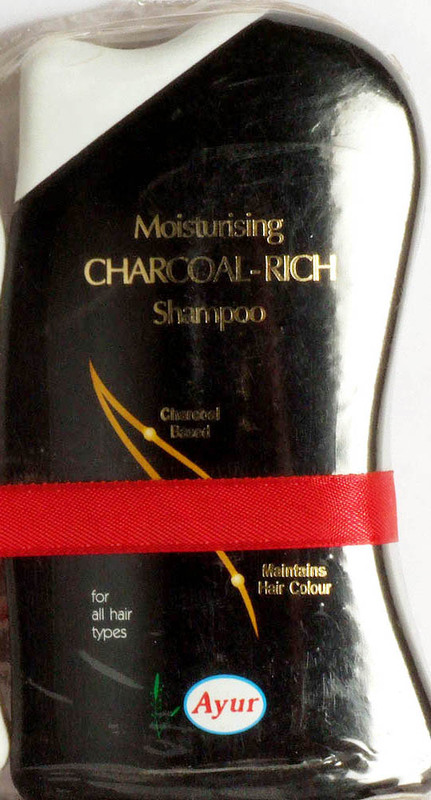 Three N Products (P) Ltd.
Ayur Moisturising Charcoal Rich Shampoo, blended with charcoal acts as a rejuvenator of hair, returning it to its near-original luster, and maintains it so, under ideal conditions. Charcoal has the properties to cleanse the hair & scalp impurities like dandruff and scaling of scalp thoroughly it strengthens the roots stronger and minimize hair loss, prevents itching and breaking of hair. Ingredients: Aqua, ALES, ALS, Cetyl Atcohol, Polyquaterium 39, Charcoal extract, Chamomile, Multivitamin, Pro-vitamin B5. Dimethicon, Color, EGDS, Fragrance.